I think that this old Cadillac is a 1966 Coupe de Ville. Have I got the year and model right? That looks like the right year and model. 1965 and 1967 had different grills. If I had to live in my car I would choose that one. Thanks for the confirmation. 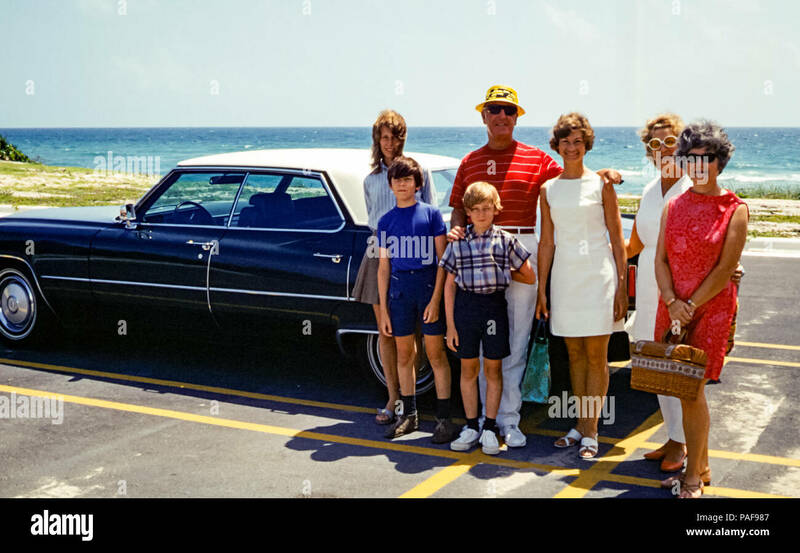 I was a teenager in the mid-60's, so I remember American cars from that era very well. At the time, they looked normal. However, I now realize what ridiculous boats they were. You could easily live in this Caddy and rent out the trunk. In Vancouver, they're building condos smaller than this. 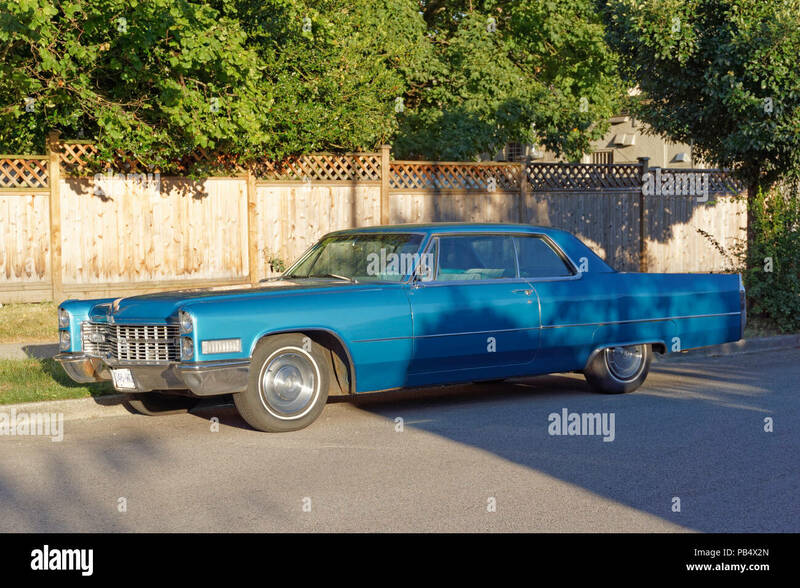 And I have this one tagged as a 1969 Cadillac DeVille, so hope that’s right. Think you could probably get the whole family in that, no bother. Hopefully Johnnie5 knows. BTW, I think that both "Coupe de Ville" and "Coup Coupe DeVille" we're used. I just put both in my keywords. Edit: Whoops! I left the final "e" off "Coupe" DeVille. Just corrected it. There's a very famous picture of a pink one with a much larger family next to it. You must have seen it a couple of times like 17 years ago. Coupe is just 2 doors in Cadillac speak. Initially that is, because when it became a hit, they started naming their 4 doors also Coupe. Or they started building their 2 door cars with 4 doors, whichever you want to believe. In Europe Coupé would mean at least a sloping rear window as well. It all goes back to horse-drawn carriages. There are numerous Wikipedia pages about this. In the original coupe de ville cars, the driver would sit outside and the passengers inside. That car has popped up again in today's Guardian.